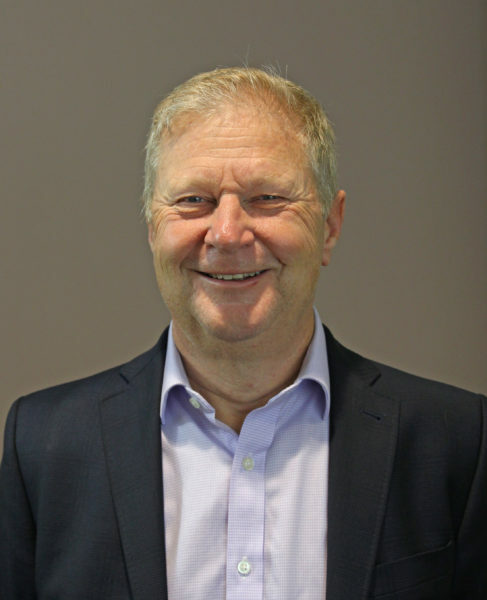 Dr. Ridgewell qualified in 1980 from the University of Leeds with a Distinction in Clinical Dental Practice. He is the Honorary Dental Officer for the Ospreys Rugby Club and Swansea City Football Club. Dr. Ridgewell has been a Dental Foundation Trainer since 1986 and in that time has trained over 30 dentists. He has a keen interest in cosmetic dentistry.